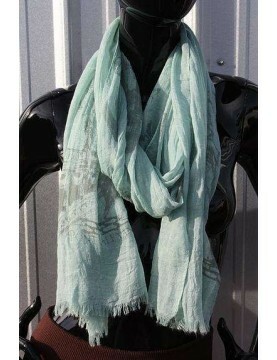 A beautiful Green colored infinity scarf with dragonfly print detail. Brighten up any outfit. 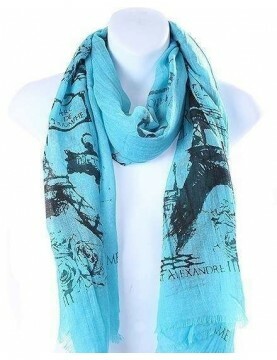 A beautiful Blue colored infinity scarf with dragonfly print detail. Brighten up any outfit. 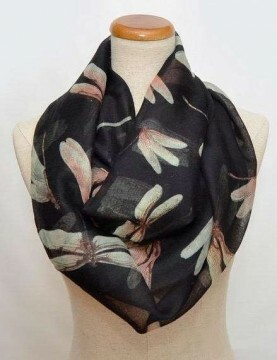 A beautiful Black colored infinity scarf with dragonfly print detail. Brighten up any outfit.